We have always believed that, besides consulting service, we should build products that can inspire and solve a real world problems. 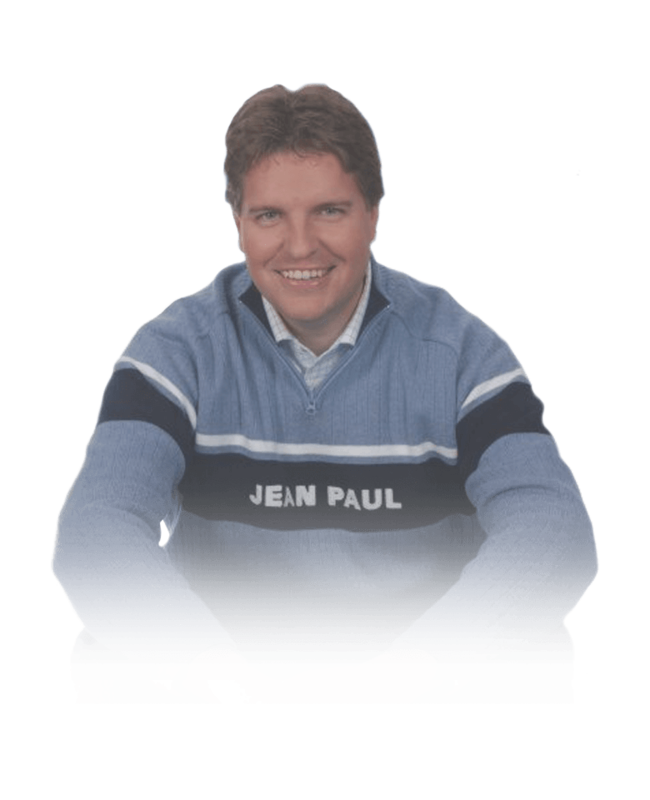 In the past several years, our clients recognized that we can be a credible technical partner for their vision where we created successful joint stories together. 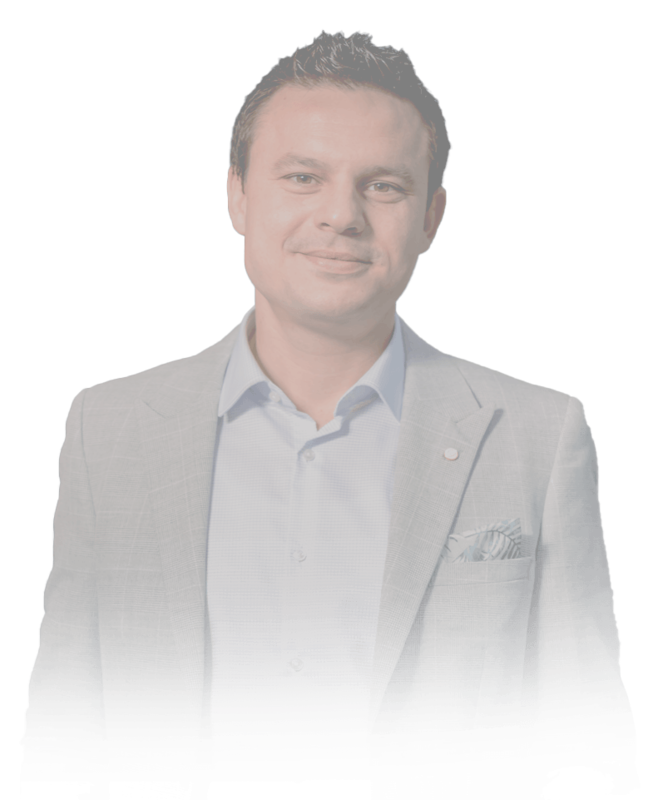 Today, we can offer you the unique model of “Shared Equity” and a discounted price where, beside our technical knowledge, we can assist you with reassessment of a product strategy and the concept. Our network is also able to help in attracting the investors and the future partners. We start Lean - we want to understand which problem you are trying to solve and how passionate you are about your idea. We built our path that leads us. Success cannot be guaranteed in a tech world nowadays but with the right attitude, precise execution and true passion you may be significantly closer to it. 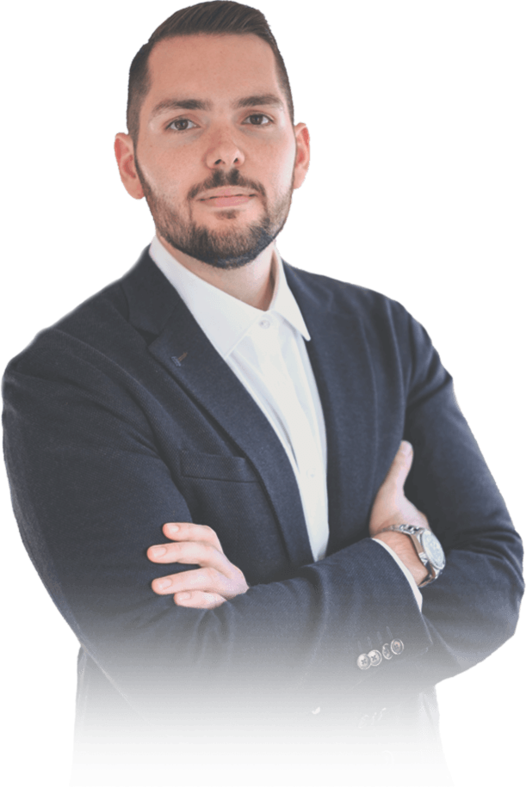 Our company has had 3 spinoffs until now and they underwent our startup approach - at the moment, they are at the stage of growth and business development. Lean MVP approach was an essential element of the right execution - if you want to do it, just start today with an initial interview. 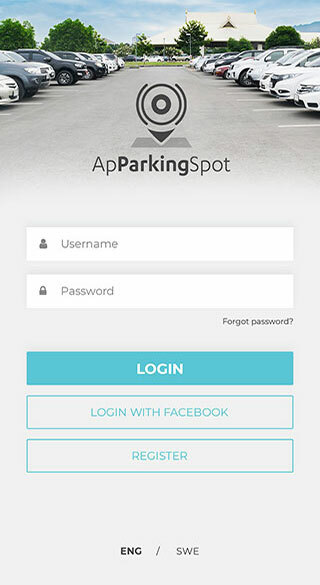 ApparkingSpot - AirBnb for parking industry with a switch to automation - it is a platform that has revolutionized the way parking industry operates today. 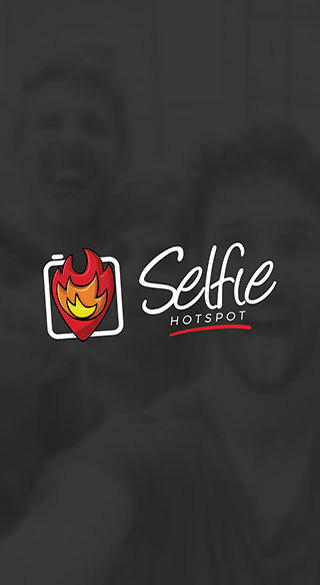 Selfie-Hotspot - Today, Selfie perfect spot for your photo is one of the essential elements. SelfieHotspot helps the process by delivering valuable information about the most inspiring places. 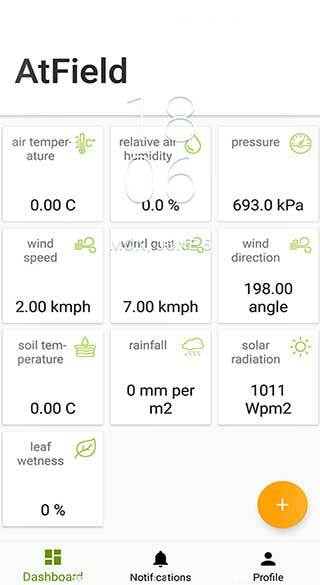 Atfield- Grow your vineyard and a crop yield with intelligent solutions the system offers - a sensing system and a mobile app help you to take and follow all the necessary steps in the right plant breeding. AfterParty- Do you like to party?! If yes, we have a perfect app for you. 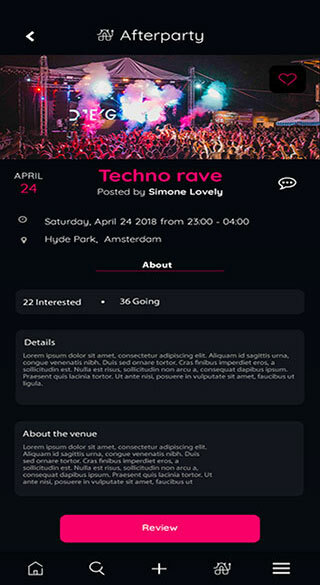 After Party is an application which allows you to connect and meet new people who would like to share the unforgettable moments together. Create or find an event/a party that you like and have fun. Zesium and OT have a collaboration in the field of mobile app development and innovation consulting. 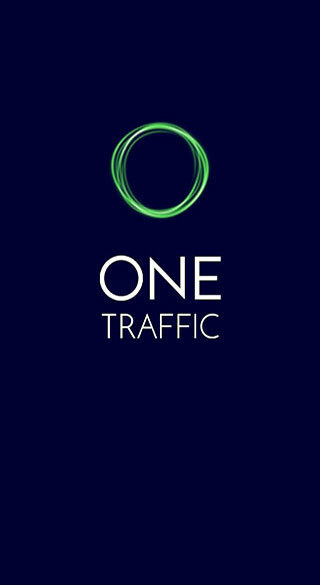 Zesium team helped OT to develop an MVP solution and also to develop a mobile app for their smart traffic system. Highly skilled team!